Rebecca Devaney is a freelance lithics analyst working within the commercial archaeology sector. She undertakes the identification, recording, analysis and reporting of all types of worked lithics, specialising in British Mesolithic to Iron Age industries. 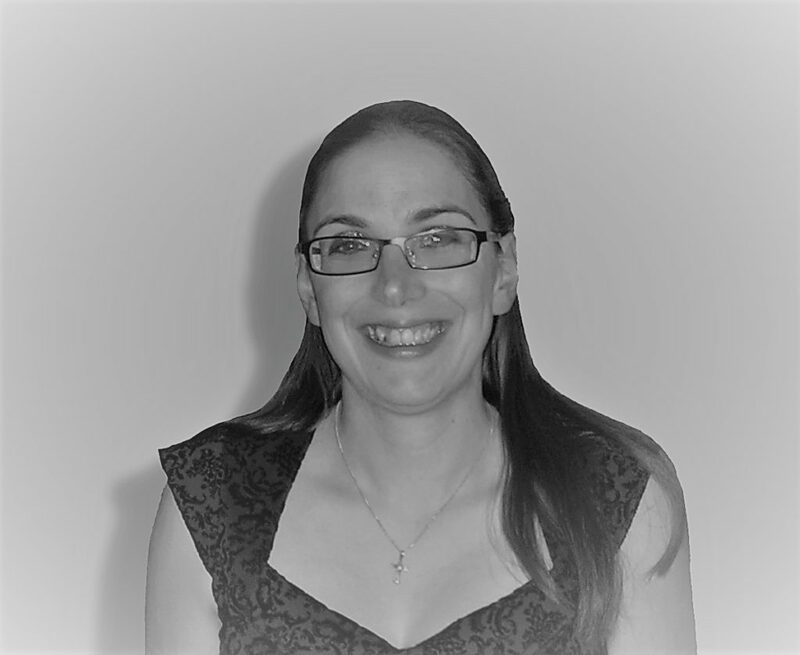 Rebecca has an undergraduate degree in Archaeology from the University of Reading (BA Hons, 1st class, 2002) and a Masters in Artefact Studies from the Institute of Archaeology at UCL (MA, Distinction, 2005). She has been an Associate member (ACIfA) of the Chartered Institute for Archaeologists since 2006 and is an active member of the Lithic Studies Society. Prior to going freelance, Rebecca worked in the post-excavation department of a large archaeology company and has designed and taught practical classes in lithics analysis to undergraduate students.